California is home to two of America’s hungriest cities according to a new food hardship report released today by the Food Research and Action Center (FRAC). The report titled How Hungry is America? 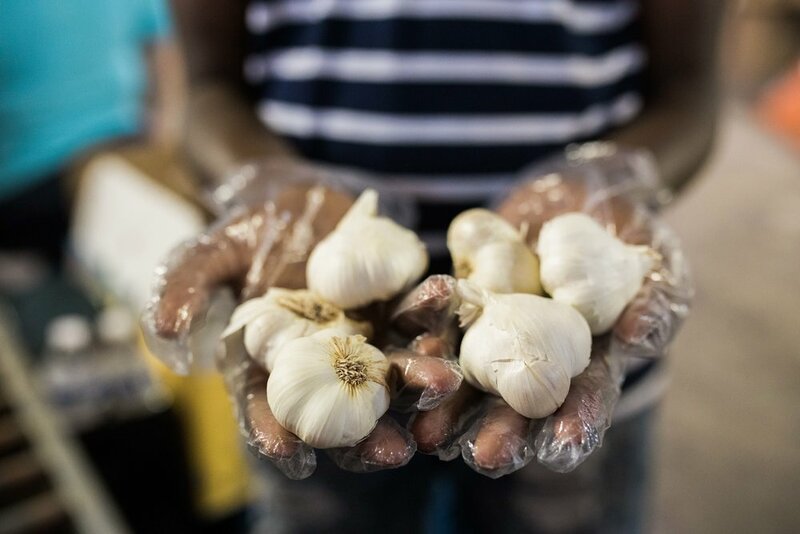 documents local, state, regional and national hunger trends and found that hunger and food hardship remain critical issues for low-income Americans, with some of California’s cities hit the hardest. While California’s overall food hardship rate decreased, two of America’s hungriest cities, Bakersfield (#1) & Fresno (#3), sit in California’s Central Valley that feeds the world. WHO AND WHAT IS MORNING STAR FRESH FOOD MINISTRY? Morning Star is a collaborative effort comprised of many moving parts: Farm partners, local butchers, churches, non-profits, businesses, volunteers, and local families. In 2013, Bret Sill saw the need, and decided he had to do something. Bret used his knowledge, experience and relational connections in the agriculture and food industry to resource the community of Kern County. His goal? To connect the city of Bakersfield to FRESH FOOD. What about local food bank? Food Banks serve a great purpose. However, the food is usually NOT fresh. Morning Star delivers the highest quality fresh food products available... all at amazing savings. We offer an affordable solution that provides high-quality fresh meats, fruits and vegetables packaged in one convenient box. In fact, if you purchased these same quality fresh foods at your local supermarket, you'd easily pay as much as 15-35% more on your grocery bill. 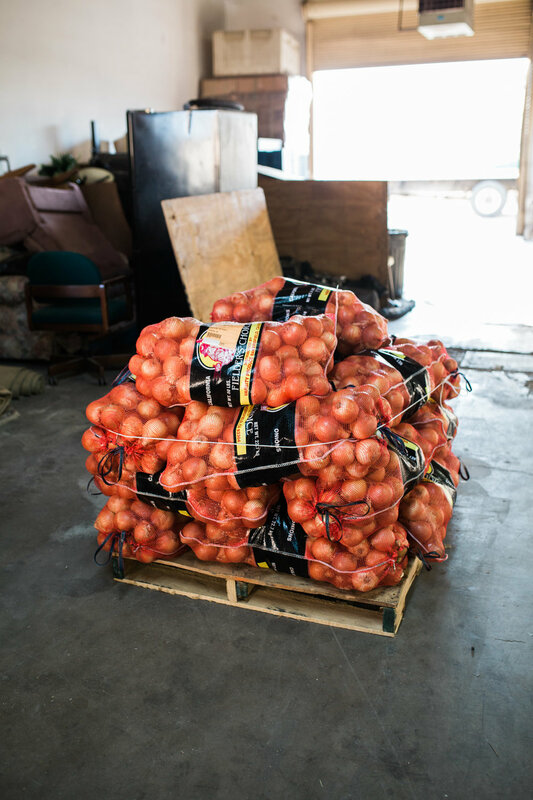 We're able to offer such great value by purchasing directly from local growers, shippers and packers who've partnered with us to fulfill our mission of helping children and families in need. 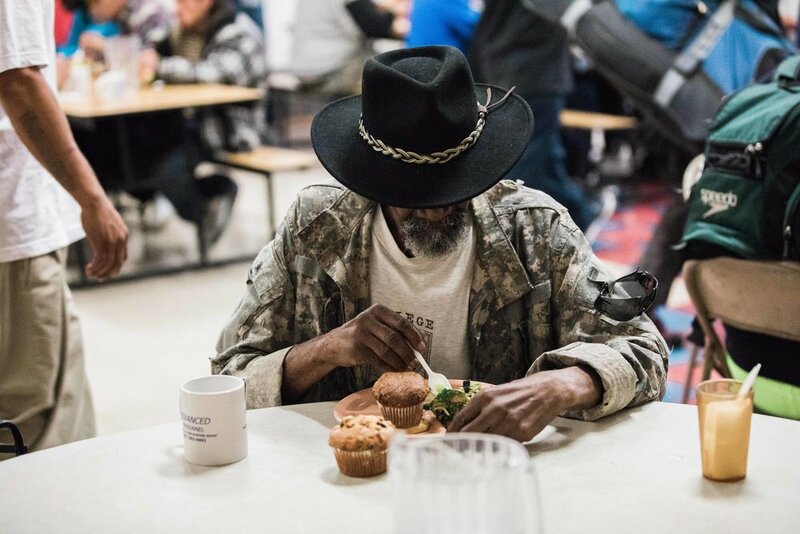 Our mission at Morning Star Fresh Food Ministry is to feed families through the love and hope found in Jesus by fighting hunger and feeding souls. Fresh food opens their door. Love and hope opens their heart... We're much more than just another food outreach. Our program is about feeding the body AND the soul because food is temporary...but salvation is eternal. That is why our monthly food distributions also include tools that help teach parents and their children the principles of love and hope found in Jesus. watch this video to find out more about Morning Star Fresh Food Ministry! Kern County is rich in agricultural and our farm partnerships have been strategically help us source our fresh food for years. They love providing fresh fruits and veggies to the people in their city! Watch this video! See below! Kern County has several local farms and there are a few that are always willing to provide meats for our food boxes. Many different churches in Bakersfield and throughout Kern County are represented on distribution day! Individual families, small groups, and leadership teams all serve together to create one cohesive team. Many different businesses in Kern County have joined our cause to feed the people in our community fresh food! They see the vision and want to be part of the change. 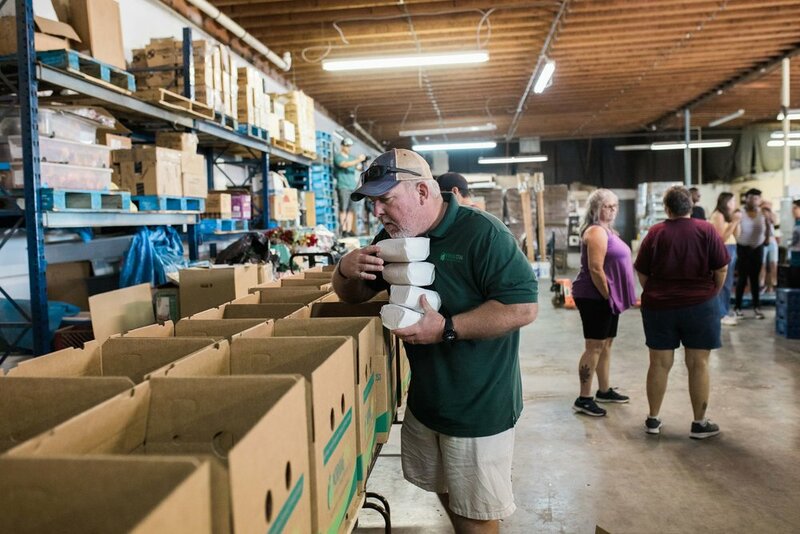 Every third Saturday of the month, we have a team of over 100 people that come down to our warehouse and help us unload, pack, and deliver food boxes to local families. We couldn’t do what we do without our volunteers! Immediately after the packing is finished, our delivery teams load up the fresh food boxes and split into teams to deliver to the families receiving the food boxes. Local families are also welcome to purchase fresh food boxes and grilling boxes on site.